Prime Minister Theresa May says the Government is "looking carefully" at whether its fair and viable for the social care sector to pay carers sleep-in pay they have missed out on over the last six years. Care providers have paid staff for sleep-ins at a flat-rate for decades. However, various employment tribunals and appeals prompted a recent change in guidance issued by the Department for Business, Energy & Industrial Strategy. Sleep-ins are now classified as working time, requiring the hourly national living wage to be paid. The sector has been left with a bill of £400 million to cover the last six years and providers will collectively have to cover an additional £200 million a year in wage bills going forwards. 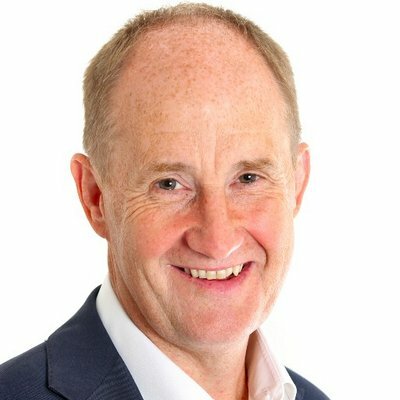 Mrs May was challenged in parliament on the issue last week by Conservative MP Kevin Hollinrake. The MP for Thirsk and Malton has now followed up with a written appeal for a change in policy published on the blogging website Conservative Home. "The Government must eliminate or fully-fund the liabilities," Mr Hollinrake said. "This strikes me as only fair, given that the change in departmental guidance did not give care organisations a chance to adapt." The MP has also called on the Government to suspend HMRC investigations and fines that care providers stand to face.